Got a treat for you today. Another boy knock off and it's cool! Like - super modern with a major 70s throw-back style cool! Shannon from Little Kids Grow is an inspiration on so many levels and if you don't follow her blog, you may want to start because she's going to be launching original patterns soon! I just can't get enough of her designs (and her beautiful children!). Little Kids Grow is the place to go for more details on this amazing look! My favorite part of creating patterns for kids has to be the research. 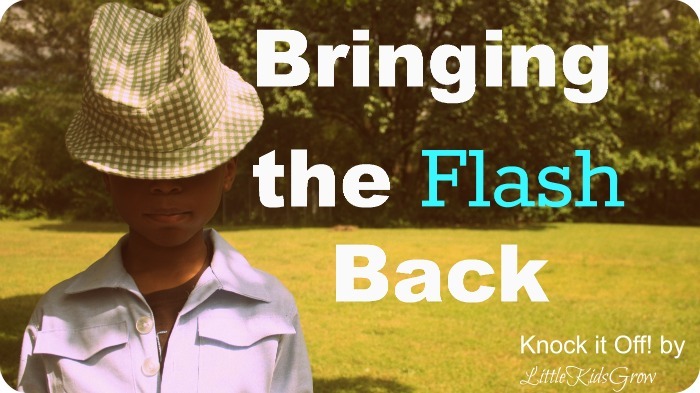 I love looking at clothes from the past up to the present and trying to figure out how I can twist them up to add a bit of today or yesteryear to them. 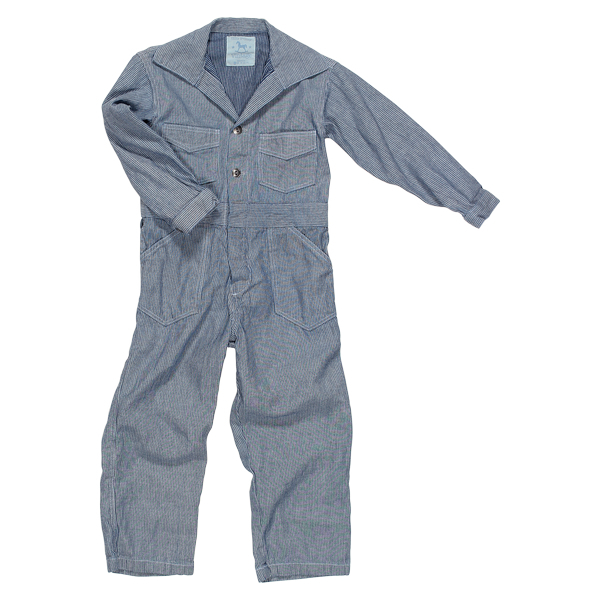 When I saw these coveralls from Blu Pony Vintage, I knew I'd found my blank canvas. What started out as a mirror knock off, morphed into an unexpected flashback that I'm absolutely giddy about! Come by Little Kids Grow to see how I was able to add my own vintage spin to this super cute jumpsuit. 1 comment on "Knock it Off - Little Kids Grow"
I took a look at their web site and absolutly loved Blu Pony Vintage creations! And congratulations on your knock off.The coveralls look so cool on your son!